After a split qualifying session which saw the Lotus’ line up 7th and 8th on the grid the cars went on opposite directions at the start, with a strong start from Raikkonen seeing him fight his way up to 4th in the opening laps while Grosjean struggled and fell back out of the points. Raikkonen made a 2 stop strategy work beautifully as the other leaders 3 stopped and passed Sutil in the closing to take a fantastic victory for the team, leading by over 10 seconds from Alonso at the chequered flag. Grosjean by contrast made little progress in the race and brought home the car picking up a single point for 10th. 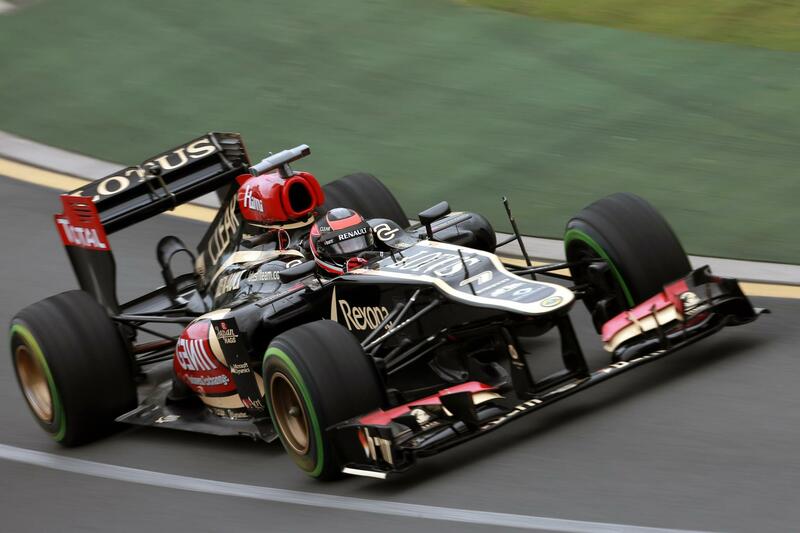 This entry was posted in Lotus F1 Team and tagged 2013, Australian GP, Kimi Raikkonen, Lotus F1 Team, Race Report, Romain Grosjean. Bookmark the permalink.